Stena Line is running a pilot study where artificial intelligence technology is implemented on board vessels. Central idea: to reduce fuel consumption by 2.5% annually. How: In close collaboration with Hitachi, an AI-model is being developed that will help predict the most fuel-efficient way to operate a certain vessel on a specific route. 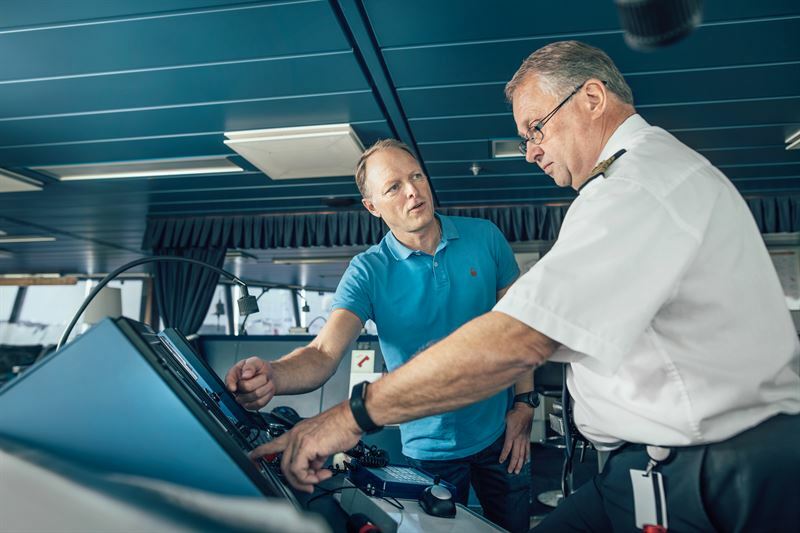 Goal: all Stena Line vessels assisted by AI in 2021.